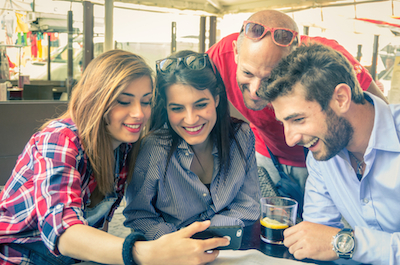 Millennials at the Mall: What Factors Drive Young Consumers’ Retail Decisions? Google, Mobile, E-commerce. What More Could You Want? So, How Big is Mobile Commerce Exactly? Technical details: Recorded using an Audio-Technica AT2035 studio condenser microphone through a Mackie Onyx Blackjack USB recording interface into Logic Express 9 for the Mac.